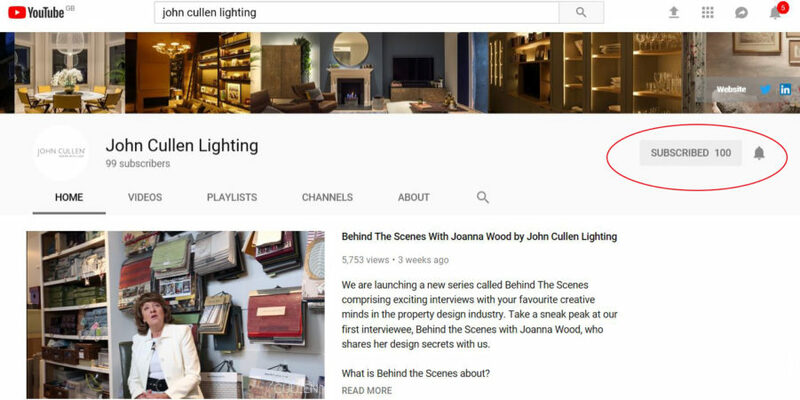 Join us for the second video of the Behind The Scenes With series, comprising exciting interviews with your favourite creative minds in the property design industry. 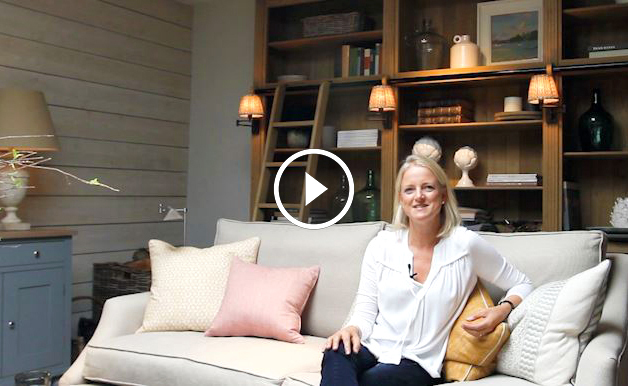 This month we are sharing an exclusive Behind The Scenes interview with Emma Sims-Hilditch. Emma’s interiors are known for being tranquil, graceful and convivial, an eloquent statement of uncomplicated and under-stated elegance. As the great-granddaughter of a Royal Academician and the daughter of an interior decorator, Emma grew up immersed in a world of art, architecture and design. Counter to family convention, she chose to study for a business degree before beginning her career in film production with Ridley Scott where she developed her love of light, colour and detail. The Sims Hilditch practice is based in magical Cotswolds near Bath. Emma has twice been featured on the House & Garden list of 100 Leading Interior Designers, and is also featured on the Sunday Times Top 30 of Interior Designers. This month, Emma is sharing with us what she really thinks about interior design, where her inspirations come from and of course, how she uses lighting in her schemes. Did you enjoy it? Do not forget to leave us a comment on Twitter, Instagram or Facebook. We would love to hear your thoughts.